When it first debuted in silver, Bernadotte’s perfectly balanced elegance made it the cutlery of choice for the Danish king Christian X. 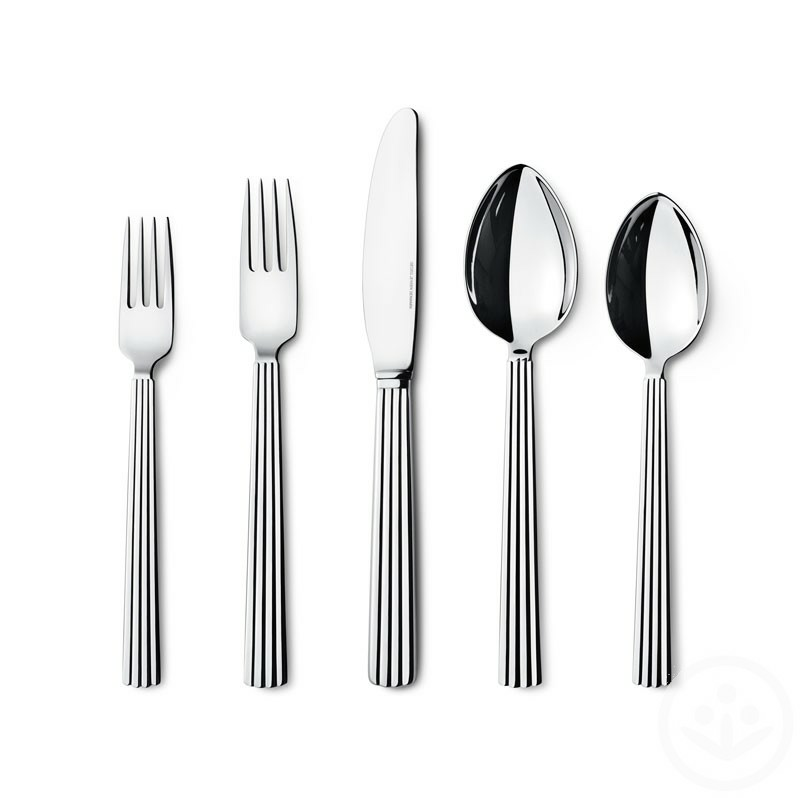 Now, in stainless steel, it is the cutlery of choice for anyone who appreciates the smooth feel of fine design and the resonant timelessness of dining among loved ones. 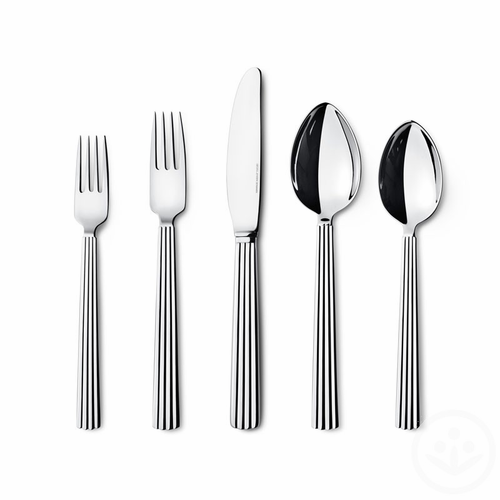 The new Bernadotte Cutlery comes in mirror polished stainless steel and is now part of the Masterpieces collection, a line made up of Georg Jensen works that represent milestones in design. These pieces tell the story of our heritage and our future. 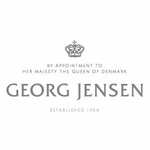 Their existence raises the bar for all designers everywhere.